Are you looking to make some updates to keep your home décor on trend for 2014? Not sure which direction to go? We’ve got some expert trend predictions to help you out. Don't forget to download the recent issue of our Beautiful Design Made Simple digital magazine for the full story. We asked five designers about their trend predictions from 2014. 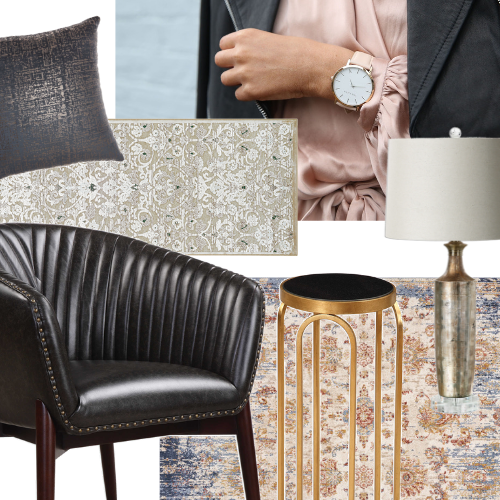 They’ll be incorporating these trends in their designs and we got them to share some ideas on how you can incorporate them into your home décor too. Glen Peloso is the Principal of Peloso Alexander Interiors and a design expert on the Marilyn Denis Show weekdays on CTV. As a design journalist, he contributes regularly, and has been profiled in many national magazines and Newspapers, as well as other International design publications, where his work has been featured. Glen shared that the element of reclaimed will be very big in 2014. He uses reclaimed pieces in all design styles from industrial chic to elegant room scapes. Tracy Bross is the owner of Tracy Bross Decorating and Styling. She has established herself as a premier decorator in both New York and Los Angeles. Her work can be found everywhere from the Hamptons to exotic vacation retreats. Her luxurious style is also comfortable and functional. 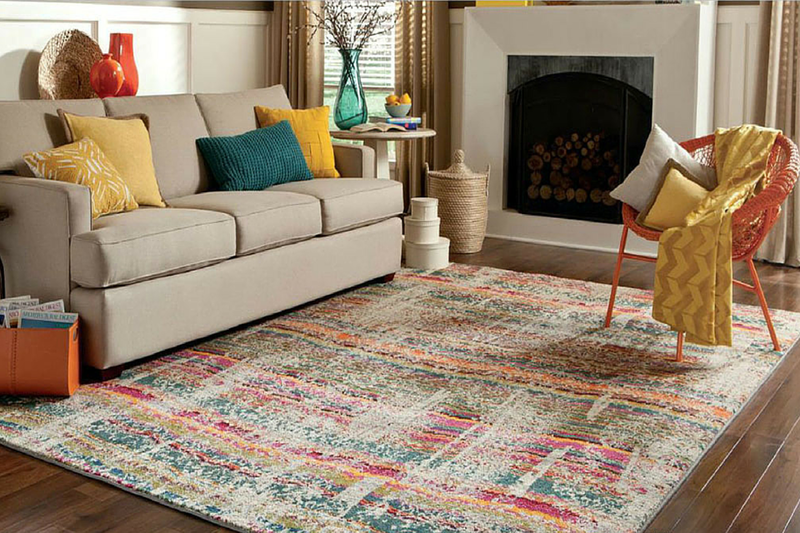 Tracy is seeing colorful graphic patters and bold colors popping up in home design this year. Having left a career in the banking sector in 2001 James moved to New York and enrolled in the Parsons School of Design. Upon completing his degree, he worked for a few prestigious New York design firms doing extremely high end residential design. In 2012 James returned to his native Toronto to establish his own design firm, renovate his own dream house, and start a family. James predicts that 2014 is a time to re-embrace color. Rich, bold colors will be appearing more often in home design. Evelyn Eshun has been providing creative Interior Design solutions for her Residential Clients in the Toronto area for over 15 years. Always striving for a unique and personalized solution for each Client, Evelyn prides herself on creating interiors which will stand the test of time. Whether transforming an old and tired property into a vibrant home or simply finishing a home with the decorating touches which make a house a home, the goal is always to collaborate with Homeowner, Trades and Suppliers to finish the project successfully. Evelyn is loving the longevity of the trending Transitional style. It’s a blend of Contemporary, which can sometimes be too cold and harsh, with warmer elements of Traditional style. Re:source lifestyles, created by Paul Semkuley, is an interior styling and decorating firm, combining the love of art, fashion and design, dedicated to creating beautiful, distinct and uniquely personal interiors. Focusing on fresh lifestyle based designs, re:source lifestyles will infuse your personality and understated luxuries, to inspire you and provide the comforts to enrich your daily experience of living. For 2014, Paul is seeing a new use of a monochromatic palette which can sometimes seem dull and boring, but within such a color scheme there are always highs and lows to add interest and keep the eye intrigued. Learn how to get this look in your home and see more 2014 home decor trends. Read the full article in the current issue of the Beautiful Design Made Simple digital magazine and find .